What Is The Oil Industry? 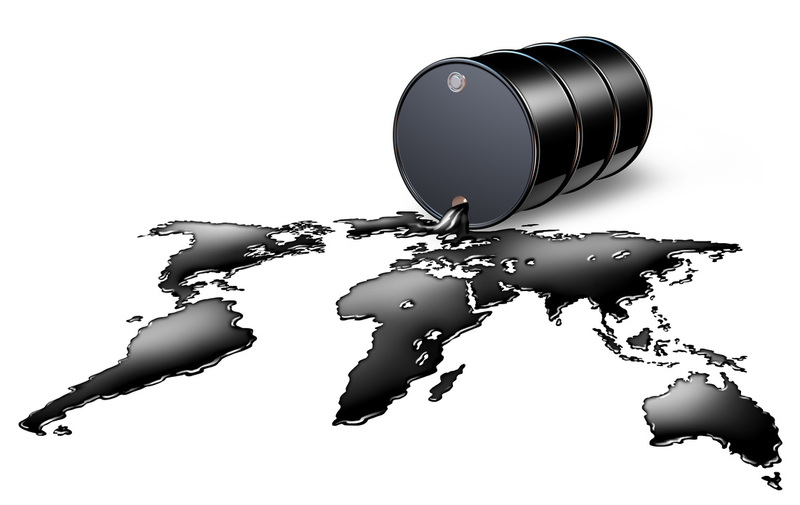 The oil industry is a essential part to the world. It has many uses and is mined in the ocean and land. The workers get payed $100.000 a year . The oil rigs cost a lot of money and they are out in the middle of the sea. The oil rigs are all over the world in almost every country. Workers have to bring there own lunch and have very small breaks. Oil is any neutral or nonopopular chemical substance that is a violent liquid at ambient temperatures and is both hydrophobic and lipophilic. Oils have a high carbon and hydrogen content and is usually flammable and slippery. people use oil all around the world for different things.